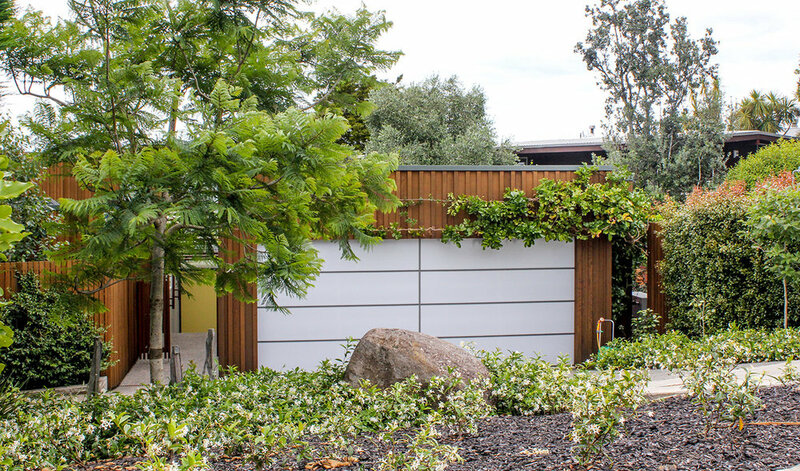 “Slid into a tight suburban site, this house, approached through a restricted and somewhat unpromising entry sequence, expands from the front door into a series of most agreeable domestic spaces. A free plan connects a series of carefully modelled rooms to the view and the sun. Courtyards, decks and roof gardens connect the rooms to the outside and are all proportioned at the scale of the rooms that they serve. Or do the rooms serve them? 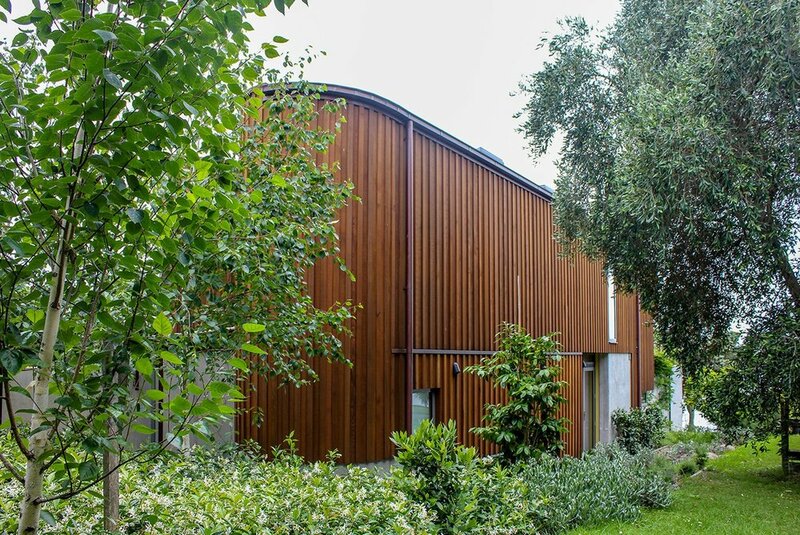 The informal quality and the unexpectedness of some room shapes and window placements engage the viewer and must provide the occupants of this unpretentious house with an ideal framework for the pleasures of domestic life.” NZIA Judges’ comments.